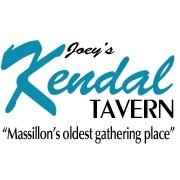 The Kendal Tavern is “Massillon’s Oldest Gathering Place. 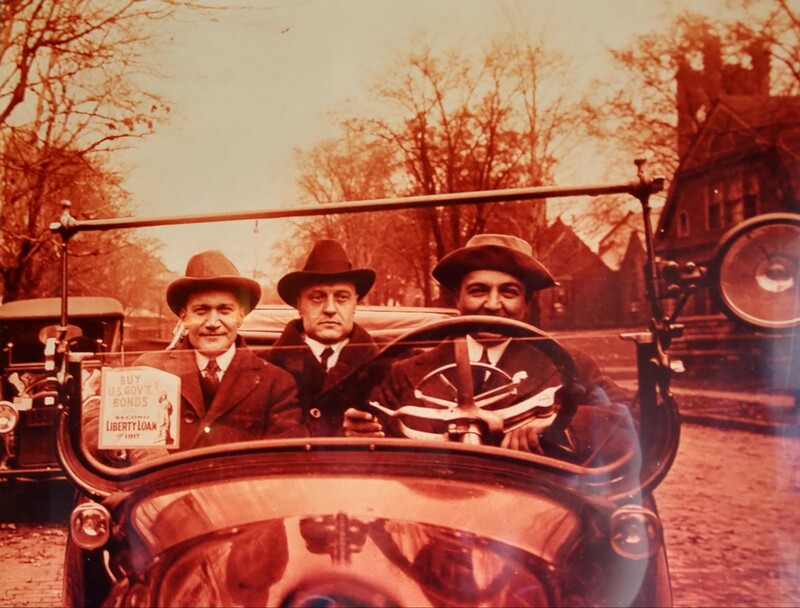 Since 1891 it has been a local Massillon icon and great place to catch up with friends. 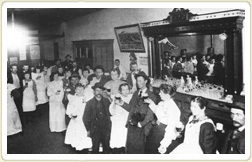 Early records show that the Kendal Tavern began its career as a stage coach post stop, providing weary passengers and coachmen a place to rest and refresh. 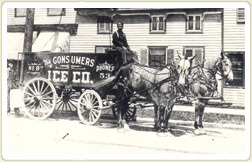 As a stage coach post house, the Kendal Tavern was a hub of local news. Of course, the world of travel has changed dramatically since the Kendal Tavern first opened its doors over a century ago. The car has replaced the carriage, the humble posting house has given way to the modern motel, and a journey of twenty miles no longer takes the better part of a weekend. However, one thing has remained constant at the Kendal….